but it’s close…it’s Crostata. A little late summer fruit and a single crust and you can have this rustic dessert complete…start to finish… within an hour. 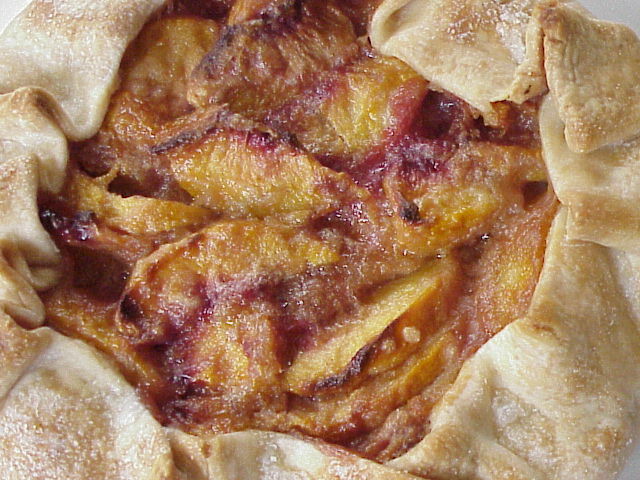 To keep it extra simple use a prepared crust to hold the nectarines or peaches, baking it in a pie dish instead of a flat baking tray. I’m not generally a fan of pie a la mode but my arm could be twisted here if there was some ginger ice cream involved. The Ina Garten recipe found here: http://www.barefootcontessa.com/recipes.aspx?RecipeID=171&S=0 ,will have you making these in any and all combinations of summer fruits and berries. I’m going to try this and switch it up a bit…make it without the sugar and use rolled oats for a crisp. 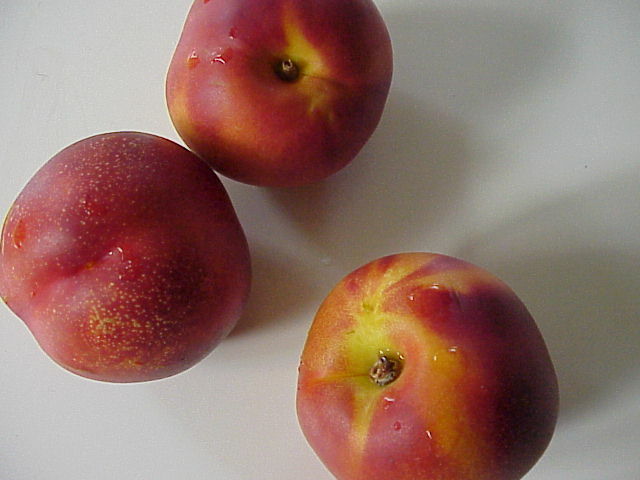 We have a peach orchard just a block from our house!